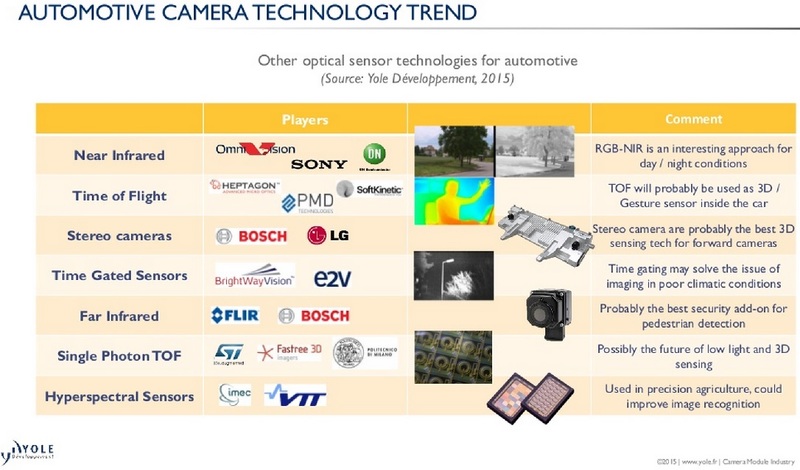 Yole Developpement publishes few more details from its 2015 Camera Module Industry Report. This time, Yole highlights the CCM price increase: “This trend is a real surprise. Indeed, at Yole, we follow the electronic components market for the mobile phones industry for a long time and we know the strategic importance of price in this sector”, comments Pierre Cambou, Activity Leader at Yole. 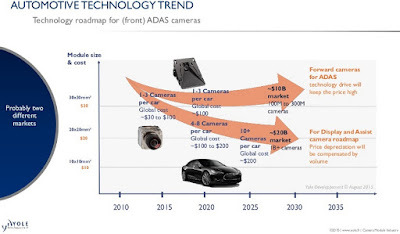 This market demand is partly answered by the penetration of Auto Focus (AF) and the Optical Image Stabilization (OIS) application reaching US$ 5.5 billion in 2020, with 21% CAGR between 2015 and 2020. Such figure highlights the strategic importance of the AF & OIS applications in the mobile phones sector and the possible implication of those technologies in future sensing applications. 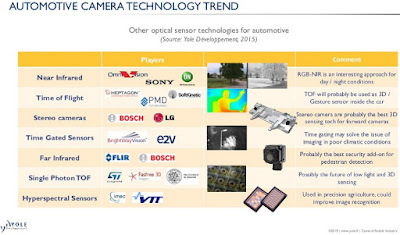 “There is a different market trajectory for the lens and sensor markets, which are now maturing at approximately 14% CAGR with the emergence of giant billion-dollar companies”, explain Yole’s analysts. 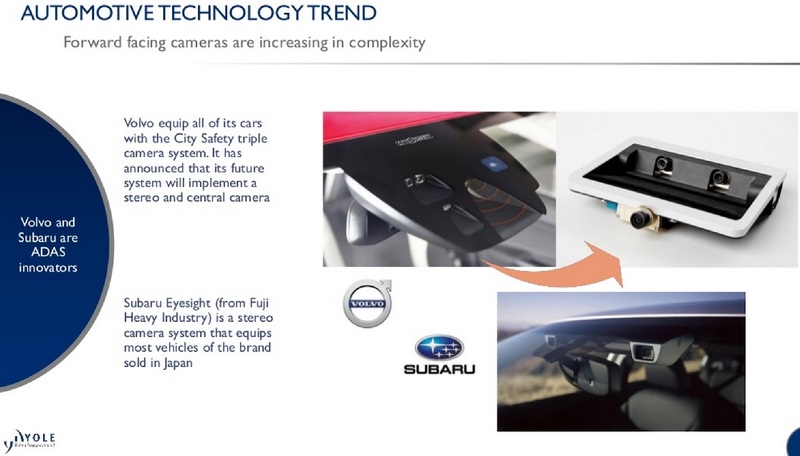 CCM and auto-focus manufacturing markets, which are still very fragmented and growing at roughly 20% CAGR, should experience consolidation over the next five years. Automotive camera module revenue reached US$1.2 billion in 2014, and growing at a CAGR of 36% should reach US$7.9 billion by 2020. This growth has mainly benefited the CCM industry’s second-tier players, but the response of market leaders will be worth watching.